The United Nations International Children’s Emergency Fund (UNICEF) was created by the United Nations General Assembly following WWII. But despite being created in the wake of the Holocaust and despite there being a UNICEF National committee in Israel (established as an independent local non-governmental organization raising funds for UNICEF from the private sector, among other things), UNICEF displays some rather astounding discrimination against Jews. 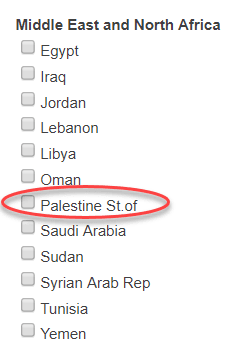 Israel does not exist, and has been replaced by a state of Palestine (despite there being no UNICEF National Committee in the “palestinian territories”). Besides again mentioning the non-existent “State of Palestine,” (although they can’t avoid Israel Standard Time!) 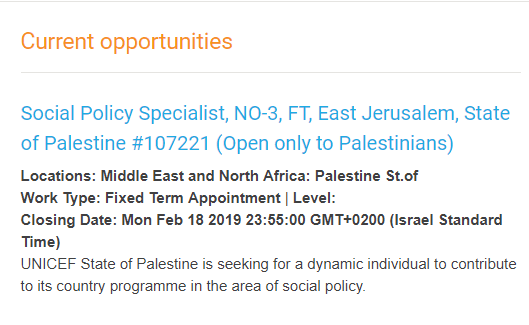 the job is specified as being open only to Palestinians. No Jews allowed! 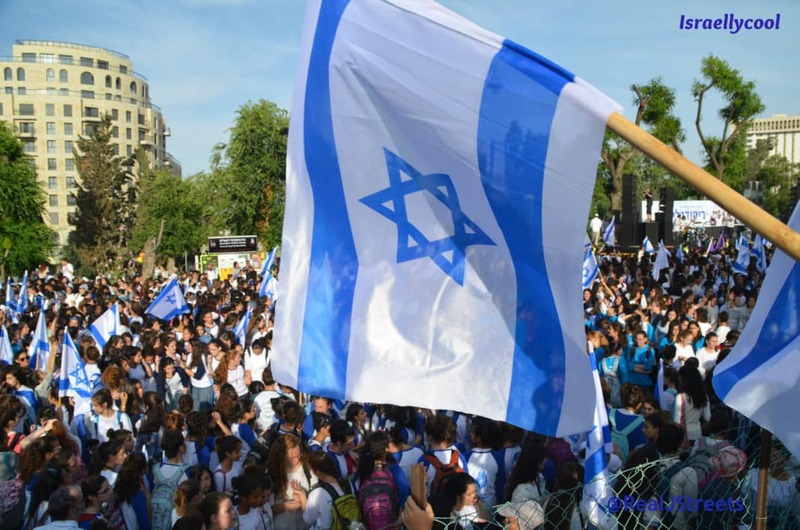 This is outright discrimination against Jews. Danny Kaye would be rolling in his grave. If you have actually been donating to UNICEF, now would be a great time to stop.